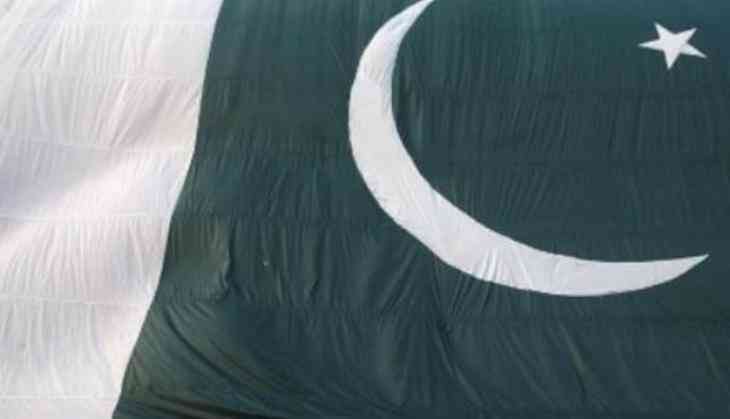 Pakistan's Ministry of Foreign Affairs accepted on June 21 that the Pakistani Air Force had struck down an Iranian drone on June 19, as it flew around four kilometers inside Pakistani territory in the Panjgur sector along the Pakistan-Iran border. This is the first such incident on this border, which witnesses rampant trafficking of humans, drugs and arms. As per Iran, more than 28,000 illegals have been arrested, trying to cross the border into Iran from the Pakistani side in the last twelve months. Though this is the first incident of downing of an Iranian drone, it is certainly not an isolated incident of Pakistani offensive against Iranian interests. In fact, it suits Pakistan to keep its border with Iran restive and porous, thereby allowing terrorist groups like the Jaish-al-Adl to operate in Iranian territory and pull back into Pakistan when required. Iran has on multiple occasions expressed serious concerns about the situation along the border to Pakistan during Joint Border Commission meetings as well as thorough their Foreign office but has found the Pakistani side dragging its feet on improving the ground situation. As a result, incidents of attacks against Iranian security personnel along the Pakistan-Iran border continue, with the Iranian side suffering casualties. One of the recent attacks took place on April 26 in Mirjaveh when Sunni militants, using long-range guns, in a cross-border attack from the Pakistani side, killed 10 Iranian border guards. The Iranian government in a statement issued after the Mirjaveh attack held the Pakistani government as 'ultimately' responsible for the incident. It , therefore, came as no surprise when in May 2017 Iranian Chief of Staff for the Armed Forces Major General Mohammad Hossein Baqeri warned that his country would not hesitate to launch attacks against terrorist hideouts in Pakistan, if Iranian soldiers continued to die in attacks carried out by terrorists in Pakistan. At bilateral meetings with the Pakistani side, Bageri has repeatedly called upon Pakistan to deploy its army along the border for effective control. Despite multiple requests, Pakistan refuses to take effective measures to tighten control in the border areas. Instead, it has allowed Jaish -al- Adl leader Abdul Sattar Riggi the freedom of movement in Pakistan. As Iran quickly loses its patience with Pakistan and adopts a more hardened stance, it is likely that Pakistan will further encourage Sunni extremist elements to carry out acts of violence within Iran.